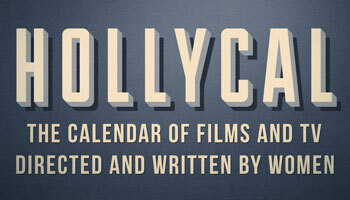 Hollywomen’s first news round-up featuring scripts, chicks, spies, monsters and film scholarships. Interviewed by Vanity Fair, The Descent & Games of Thrones director Neil Marshall has expressed interest in doing a “big movie with a strong female lead”, especially Black Widow. Marshall is no stranger to that type of projects, having directed Rhona Mitra in Doomsday and most recently the acclaimed and epic Game of Thrones episode “The Watchers on The Wall”. 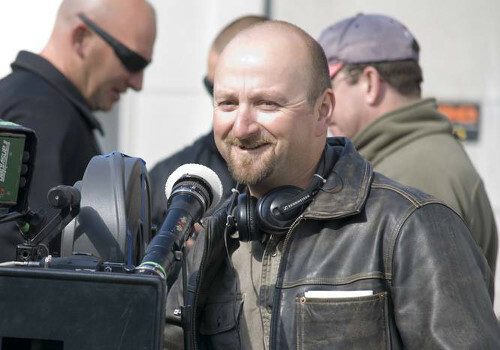 If such a thing was to happen, it wouldn’t be the first time that a GOT alumn would work for Marvel, as Alan Taylor went on to direct Thor: The Dark World. 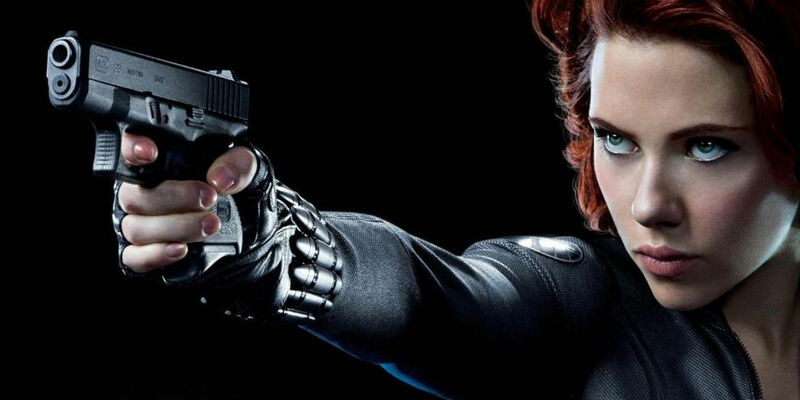 The Black Widow movie is in limbo since the rights reverted back to Marvel. Lionsgate announced a movie in 2004, penned by X-Men & Watchmen writer David Hayter. The prospects were hopeful, until several female-led movies flopped at the box office, prompting the studio to pull the plug in 2006. Marvel got the rights of the character back soon after, introducing her on Iron Man 2 and featuring her on a supporting character in Avengers, Captain America: The Winter Solider and the upcoming Avenges: Age of Ultron. The character is popular, but an official announcement has yet to be made about a spin-off movie. It’s not for a lack of work behind the scenes, as Guardians of the Galaxy co-writer Nicole Perlman was one of the writers working on the project in 2010. Since then President of Production Kevin Feige kept mentioning the wish to produce such a film, but a strong commitment has yet to follow. As Marvel has its slate of movies planned up to 2021, there is still a possibility for one of the unnamed movies to be the solo debut of Natasha Romanoff. Read our interview with Axelle Carolyn about her supernatural drama Soulmate, produced by Neil Marshall. Screenwriters Emily Blake, Lauren Schacher & Maggie F. Levin teamed up to create Chicks Who Script, a weekly podcast focusing on screenwriting, film-related topics and women’s voices in the industry. 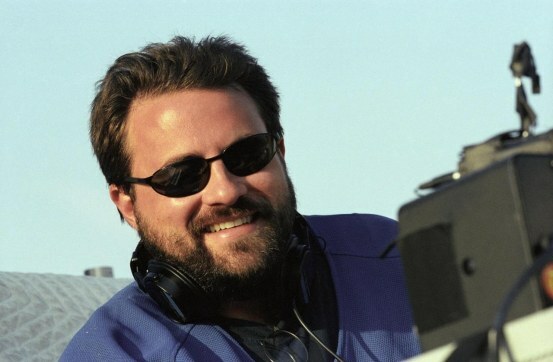 Kevin Smith recently started principal photography on Yoga Hoser, a new feature film. Featuring his daughter Harley Quinn Smith, Justin Long, Haley Joel Osment, Lily-Rose Depp & her father Johnny Depp. the movie is the second installment in the North trilogy of movies that are steeped in Canadian myths and culture. Like his previous film Tusk, it started as a joke on his podcast, when co-host Scott Mosier reacted to a local news where a man was found in possession of a stolen Persian sculpture worth $ 1.2 million and charged with possession of stolen property and marijuana offences. The term “yoga hoser” was coined and repeated through the podcast prompting Smith to deliver the first draft of an action-adventure movie with that title two months later. It will keep next to no connection with the original material, as the movie focuses on the adventures of , two teenagers working in Colleen Collette (Lily-Rose Depp) and Colleen McKenzie (Harley Quinn Smith), working on an after-school job at a convenience store. When an ancient evil rises from beneath Canada’s crust and threatens their big invitation to a Grade 12 party, the Colleens join forces with a legendary man-hunter from Montreal named Guy Lapointe -played by Johnny Depp- to fight for their lives with, according to the producers, all seven Chakras, one Warrior Pose at a time. 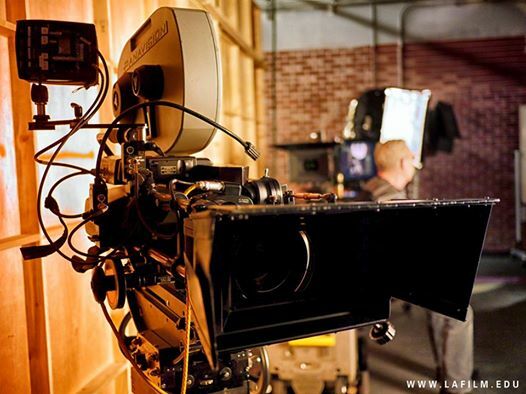 The Los Angeles Film School now proposes the Women in Media Scholarship, offering $2,000 in first academic year to females enrolled in an Associate’s program at The Los Angeles Film School and demonstrating a financial need. Discover several fellowships & mentorship programs on our list of workshops for women filmmakers. Jodie Foster is set to direct George Clooney in the thriller Money Monster, based on a script by Grimm creators Alan DiFiore & Jim Kouf and rewritten by We Are Marshall scribe Jamie Linden. Find Jodie Foster on the Hollywomen Directors Board. 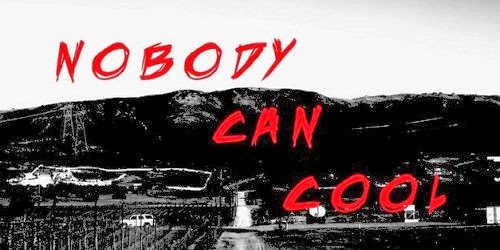 Marcy Boyle and Rachel Holzman, better known as the directing duo DPYX just released their thriller Nobody Can Cool on iTunes & Amazon Instant Video. Buy Nobody Can Cool on Amazon, iTunes and watch the first two minutes on Vudu. 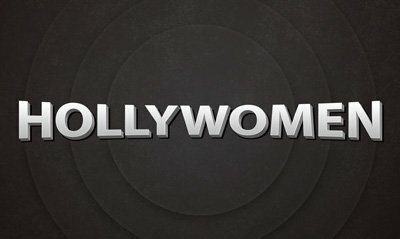 Find DPYX on the Hollywomen Directors Board. Katie Carman’s thriller Off Season, starring screenwriter Elizabeth Lee has been released on DVD and is now available on Video on Demand through Dish, Comcast & Verizon. Find Katie Carman on the Hollywomen Directors Board. 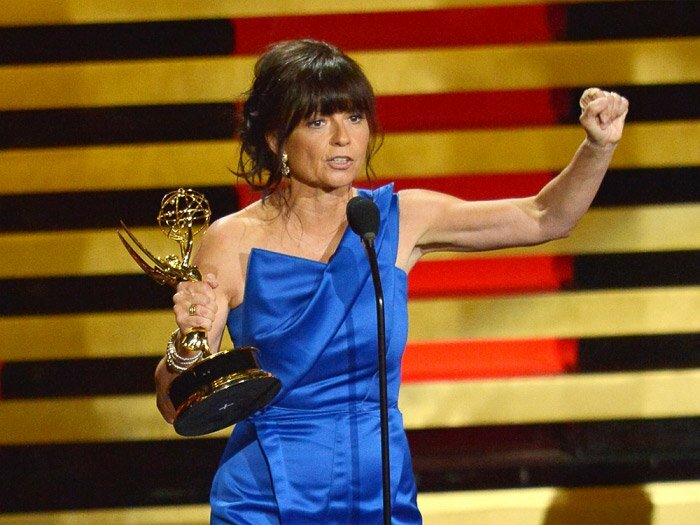 Find Elizabeth Lee on the Hollywomen Screenwriters Board.